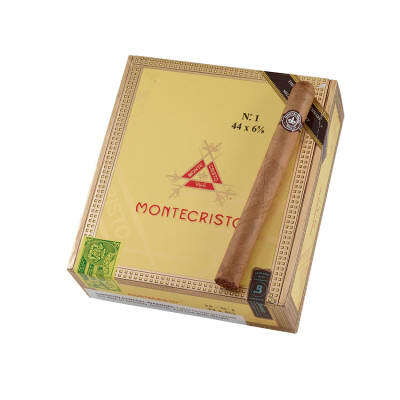 Montecristo #1 cigars move the renowned blend of well-aged Dominican tobaccos to a compact Corona size; though lighter in the hand, Monte #1 is still medium in body, amazingly complex and rich in flavor. The CT shade wrapper is icing on the cake, imparting a mild sweetness. Worthy of a box buy now! 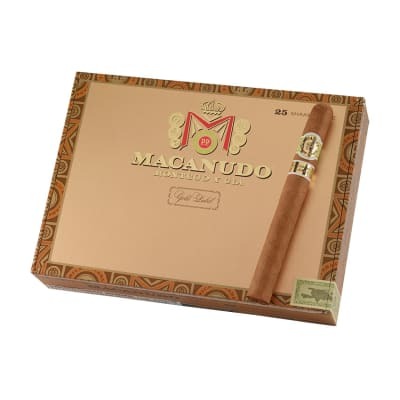 A mild cigar with excellent draw and great taste. I ve been purchasing these for years. Occasionally there will be a few cigars in the box with a restricted draw, but very infrequently. The taste, aroma and excellent burn make this my go to cigar. An excellent smoke. About one hour of total relaxation with an even burn and great draw. For the price of this stick, you should expect a great smoke and it doesn t disappoint. 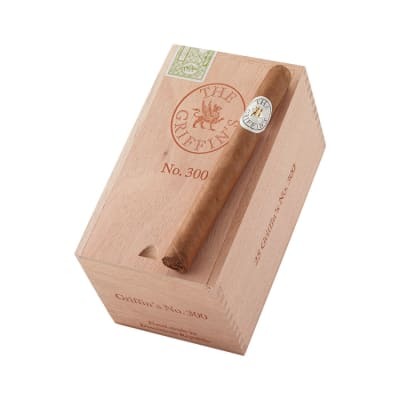 The only problem that I had as did my friend who split the box is that the cigar would go out consistently about 4 inches from the end of the cigar. Once you light it again, it burns perfectly to the end. An odd but reoccurring event. Because of this problem, I had to rate the burn and the construction slightly lower. The rest of the cigar is excellent and I can put up with this small imperfection for a great smoke, even though I wish I didn t have to! Another great cigar. Medium to mild, smooth consistent burn makes this another winner. I usually prefer a 48-50 ring size, so I was skeptical at first. 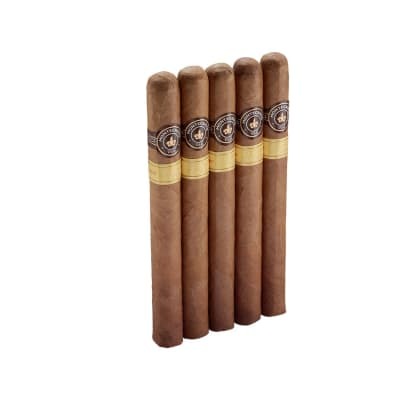 The wrapper is the highlight, the long even even burning ash shows quality and the taste is montecristo at its finest . 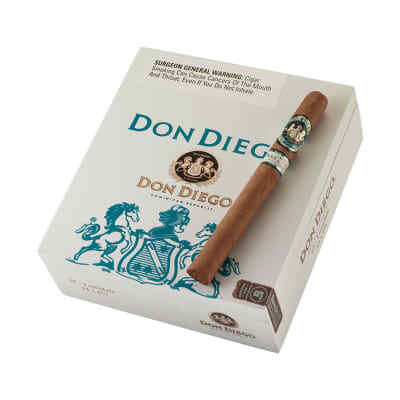 Whenever someone asks me for a cigar recommendation, this is the one I give them. It's what you hope smoking a cigar will taste like when you first start. Can't speak highly enough about this one.